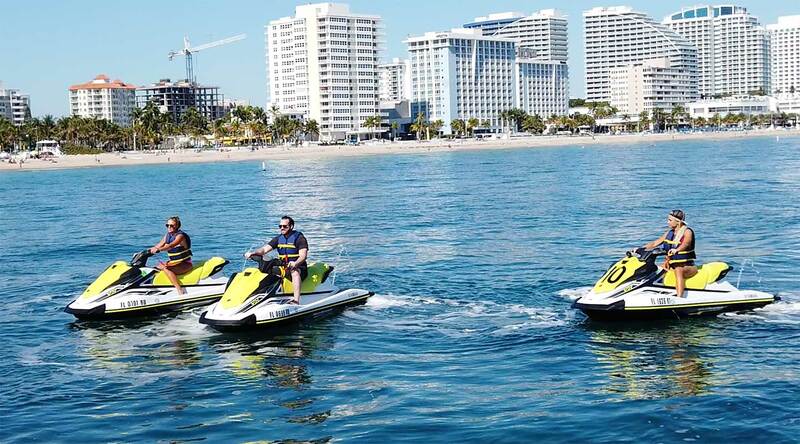 Tour beautiful Fort Lauderdale aboard your private jet ski and experience the best views. 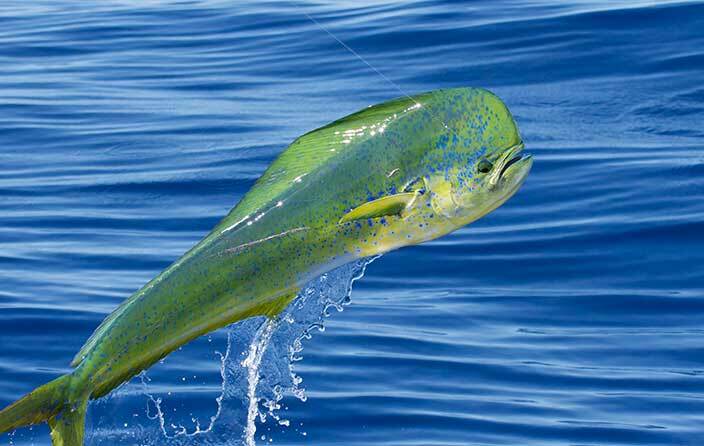 No experience necessary as we help you in every way to ensure you have a thrilling adventure. From the moment you arrive at our marina, you are family. 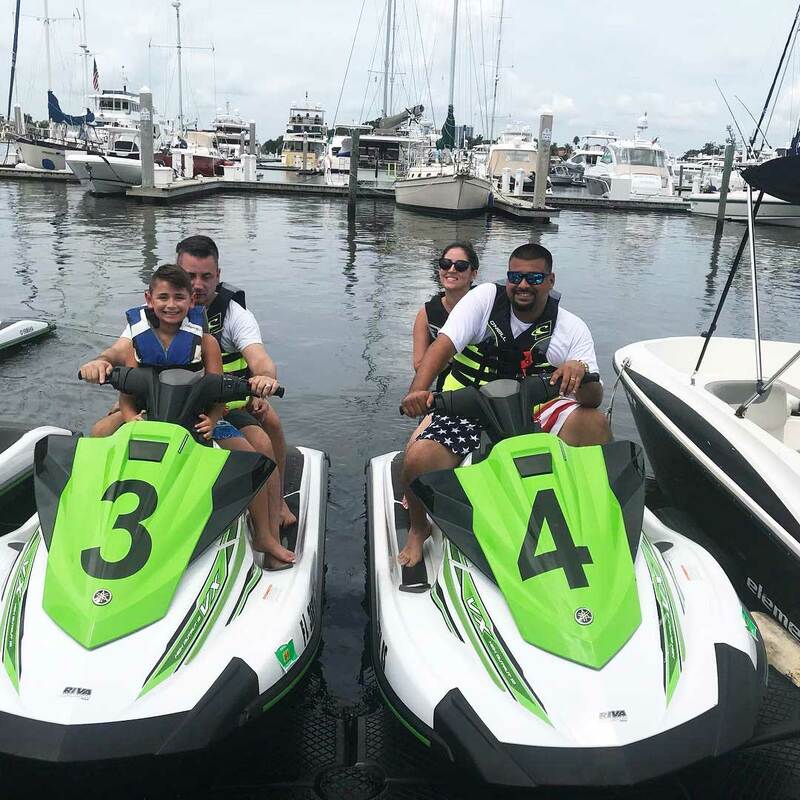 Jump aboard one of our brand new 2019 jet skis today! Turn the throttle and you are off to create a memory that will last a life time. See beautiful "Millionare Row- Venice of the Americas" with multi-million dollar homes and yachts as soon as you leave our marina. 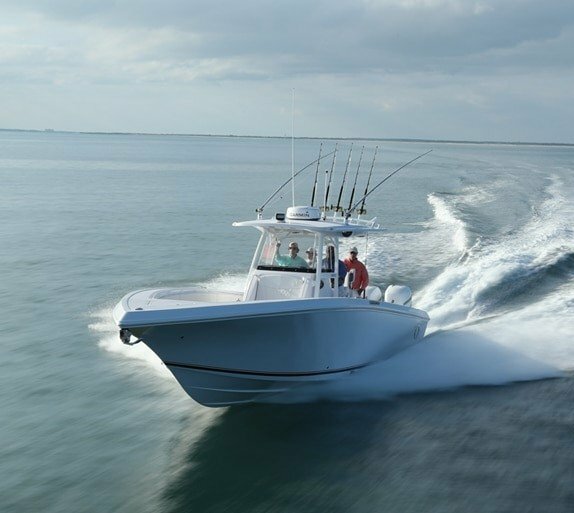 As we turn out into the ocean you can open her up and get some speed for a thrilling ride. See Fort Lauderdale beach from a perspective that will show you just how beautiful South Florida is. We don't like to brag, but this is the gift of all gifts! 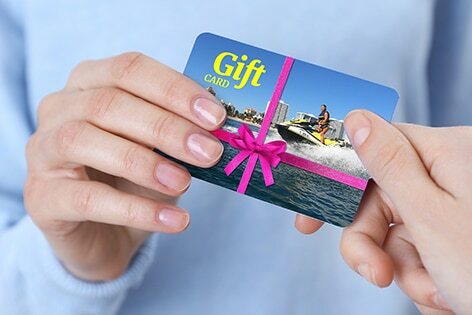 Your family member or friend will absolutely love the gift of adventure aboard one of our brand new jet skis. And when they get here we treat them like royalty! All these have to do is redeem the gift card online or in person and off the go. It's that easy! 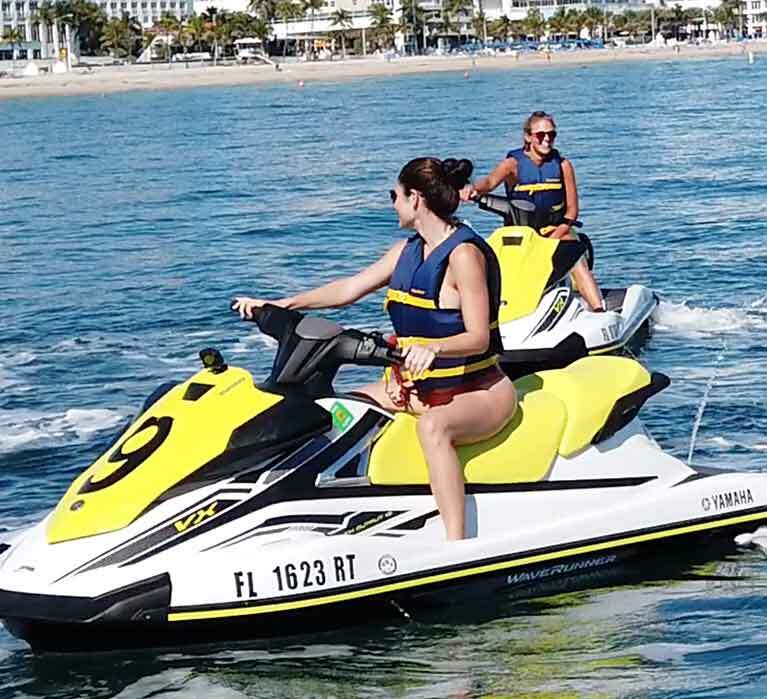 Your safety aboard our Jet Ski Rentals is our number 1 priority. We go above and beyond all regulations to ensure your short time with us exceeds your expectations. This is why we invest in brand new jet skis and have the best tour guides in the industry. It is no accident we are number 1 and top rated on Trip Advisor, Yelp and Google. 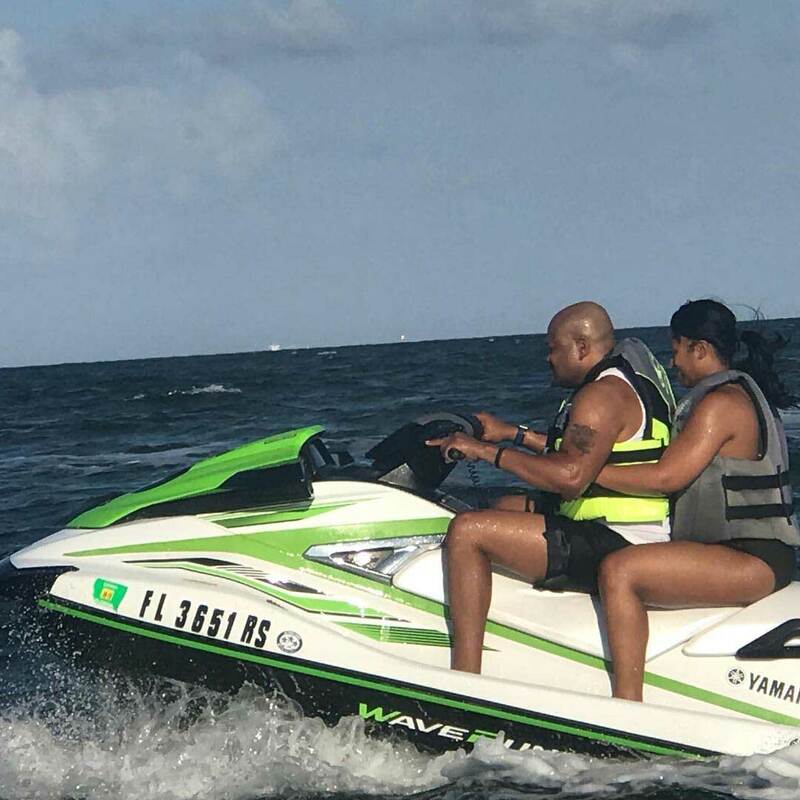 We are jet ski profesisonals. Your tour guide knows jet skis and the waterways backwards and forwards. 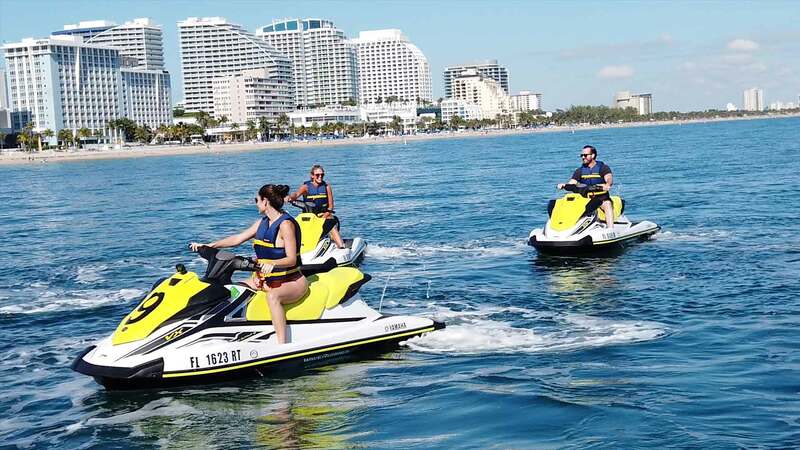 We have ALL BRAND NEW 2019 jet skis. And we apply maintenance BEFORE it’s due to make sure every minute with us is perfect. 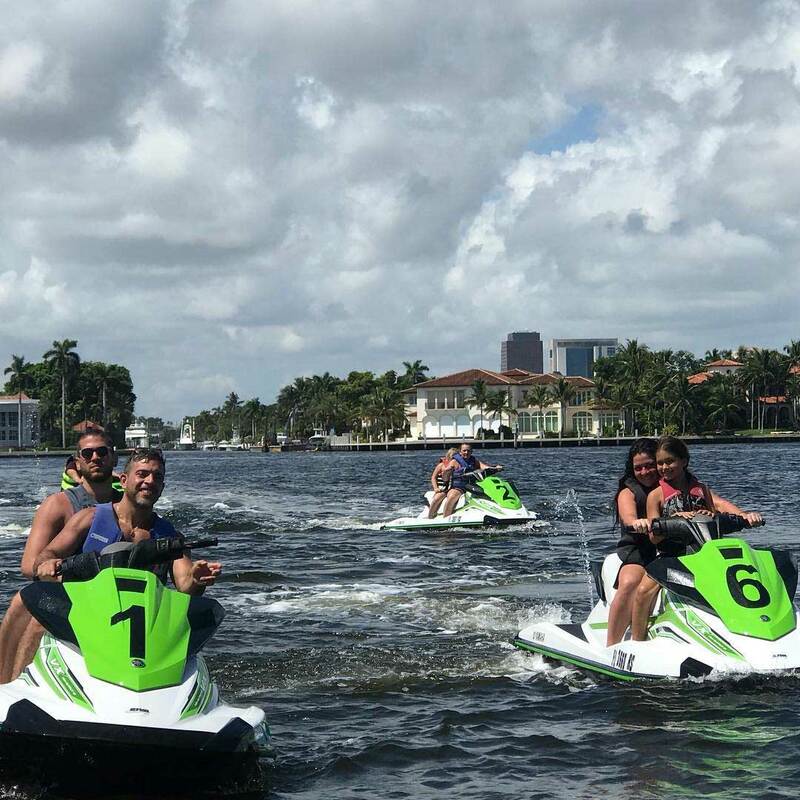 Our morning jet skis tours are highly underrated! You have the opportunity to get on the water before everyone else and see the beautiful sunrise right off our beach. It is more likely to be calm waters in the morning as well if that is your preference. So come on board between 9am and 11am and take advantage of the scene and savings! 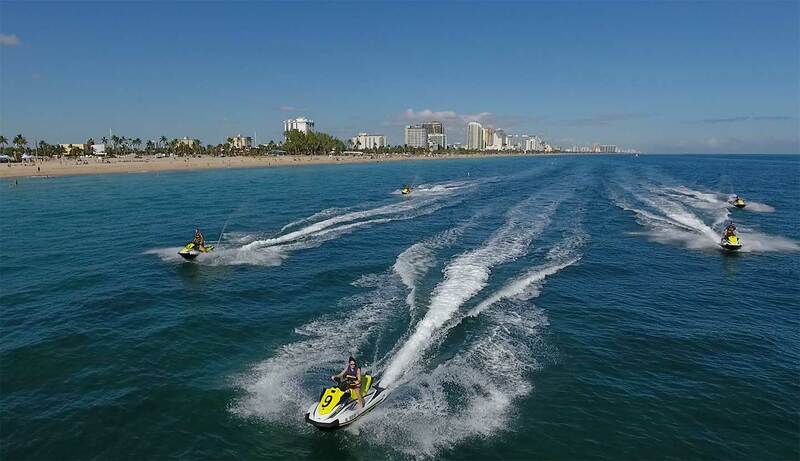 Jet ski tours offer a view of Fort Lauderdale beach that no other tour can match. The thrilling ride and ambiance of the waterways is nothing short of SPECTACULAR. We aim to exceed your expectations at every chance. 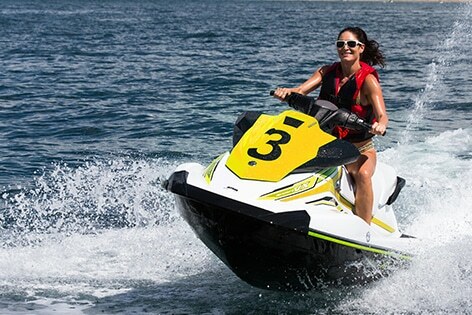 Your brand new jet ski is waiting for you - Are you ready? 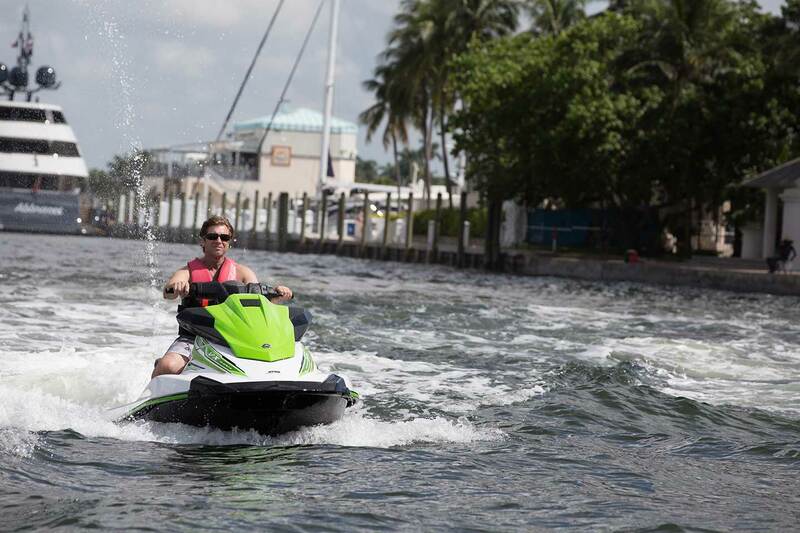 Our jet ski tours start at $90 per jet ski. Yes, we have parking right here at our marina, just behind your jet skis. We are open sunrise to sunset with our first tour starting at 9am. 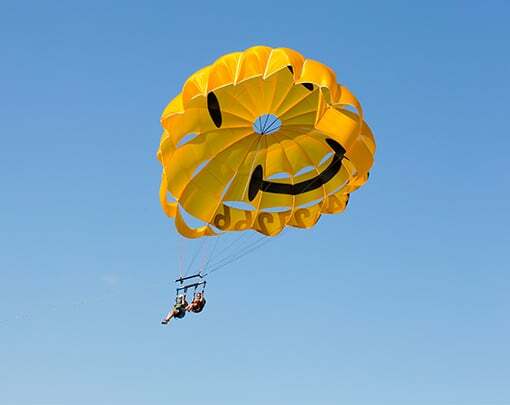 Yes, for groups larger than 8 people, please call us for special group rates. How many people can go on one jet ski? You can have up to 3 people on one ski, although we recommend solo adventures as we have plenty of skis for everyone. Yes, you will have an experienced tour guide to show you the area and keep you safe. Must Do In Fort Lauderdale!! 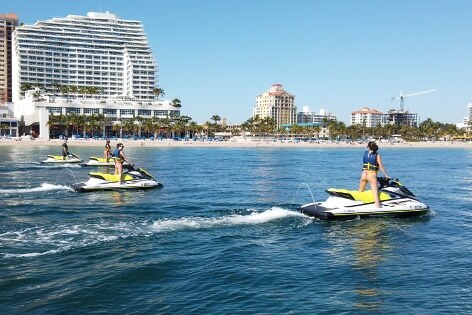 "Amazing wave runners experience... safe, fun, adventurous!!... Jorge the guide guy was absolutely amazing!!!... 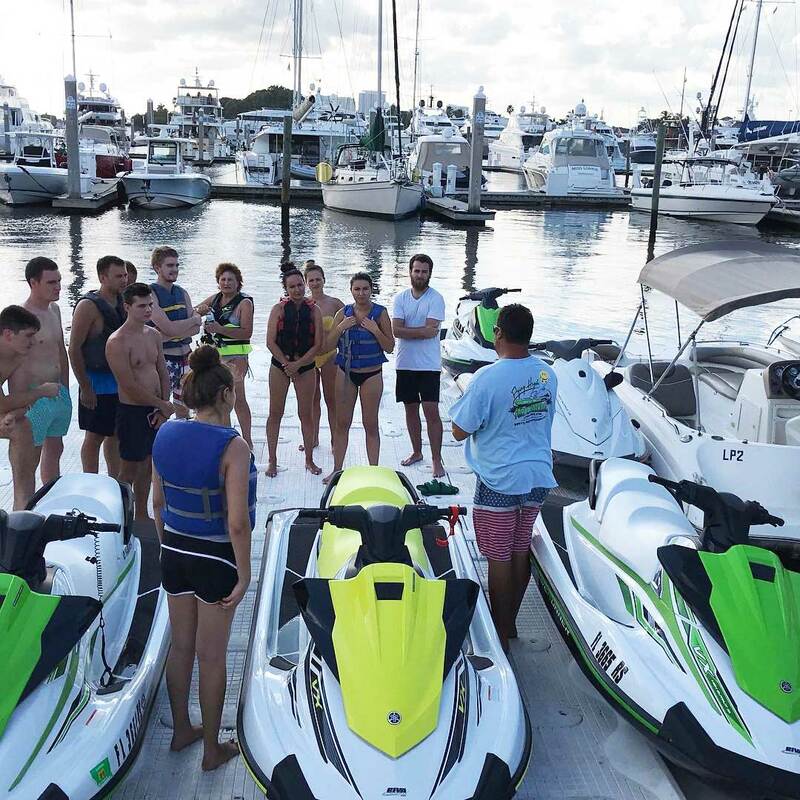 whether you are experienced or is your first time doing it, you are for so much fun with these guys ... intercostal and open sea time!!! Love it"
Bday, Graduation & Vacation Fun! "Awesome trip and waves hit just right. Easy test for boating license. Guide was nice and fun and ensured we stayed safe. Great price for 1 hr trip on jet skis. Something fun for everyone." "Had a great time with our guide John, super fun and got to see lots of 100 million dollar yachts and beautiful homes! Highly recommend this trip!"